I recently read the book “i don’t have enough faith to be an atheist,” by Norman Geisler. I think of the title of that book when I think about what Francis Schaeffer said about the nature of Bertrand Russell’s faith discussed later in this blog post.RESPONDING TO HARRY KROTO’S BRILLIANT RENOWNED ACADEMICS!! 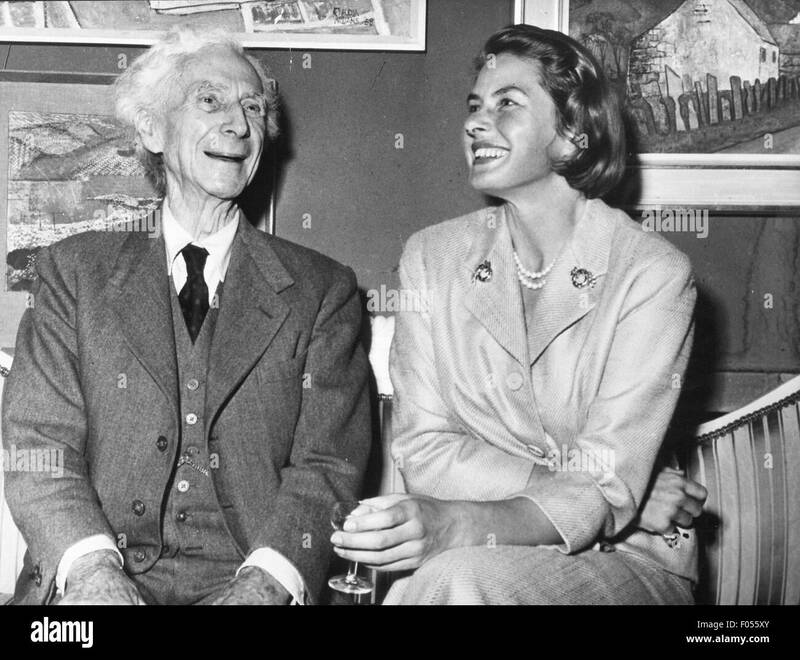 Part 149 HH Sir Bertrand Russell (SHORT) On November 21, 2014 I received a letter from Nobel Laureate Harry Kroto and it said:…Please click on this URL http://vimeo.com/26991975and you will hear what far smarter people than I have to say on this matter. 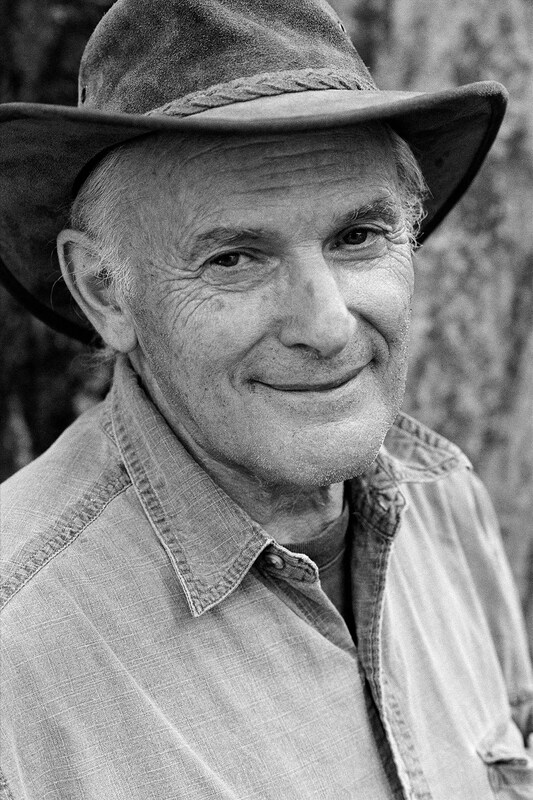 I agree with them.Harry Kroto I have attempted to respond to all of Dr. Kroto’s friends arguments and I have posted my responses one per week for over a year now. Here are some of my earlier posts:Arif Ahmed, Sir David Attenborough, Mark Balaguer, Horace Barlow, Michael Bate, Patricia Churchland, Aaron Ciechanover, Noam Chomsky,Alan Dershowitz, Hubert Dreyfus, Bart Ehrman, Stephan Feuchtwang, David Friend, Riccardo Giacconi, Ivar Giaever , Roy Glauber, Rebecca Goldstein, David J. Gross, Brian Greene, Susan Greenfield, Stephen F Gudeman, Alan Guth, Jonathan Haidt, Theodor W. Hänsch, Brian Harrison, Hermann Hauser, Roald Hoffmann, Bruce Hood, Herbert Huppert, Gareth Stedman Jones, Steve Jones, Shelly Kagan, Michio Kaku, Stuart Kauffman, Lawrence Krauss, Harry Kroto, George Lakoff, Elizabeth Loftus, Alan Macfarlane, Peter Millican, Marvin Minsky, Leonard Mlodinow, Yujin Nagasawa, Alva Noe, Douglas Osheroff, Jonathan Parry, Saul Perlmutter, Herman Philipse, Carolyn Porco, Robert M. Price, Lisa Randall, Lord Martin Rees, Oliver Sacks, John Searle, Marcus du Sautoy, Simon Schaffer, J. L. Schellenberg, Lee Silver, Peter Singer, Walter Sinnott-Armstrong, Ronald de Sousa, Victor Stenger, Barry Supple, Leonard Susskind, Raymond Tallis, Neil deGrasse Tyson, .Alexander Vilenkin, Sir John Walker, Frank Wilczek, Steven Weinberg, and Lewis Wolpert,In the first video below in the 14th clip in this series are his words and I will be responding to them in the next few weeks since Sir Bertrand Russell is probably the most quoted skeptic of our time, unless it was someone like Carl Sagan or Antony Flew. 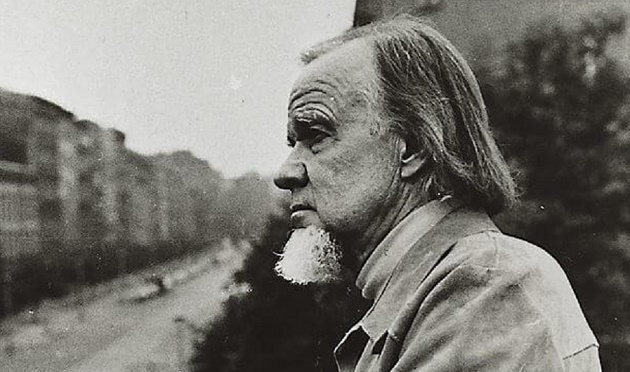 Francis Schaeffer noted concerning the IMPLICIT FAITH of Bertrand Russell:I was lecturing at the University of St. Andrews one night and someone put forth the question, “If Christianity is so clear and reasonable then why doesn’t Bertrand Russell then become a Christian? Is it because he hasn’t discovered theology?”It wasn’t a matter of studying theology that was involved but rather that he had too much faith. I was surrounded by humanists and you could hear the gasps. 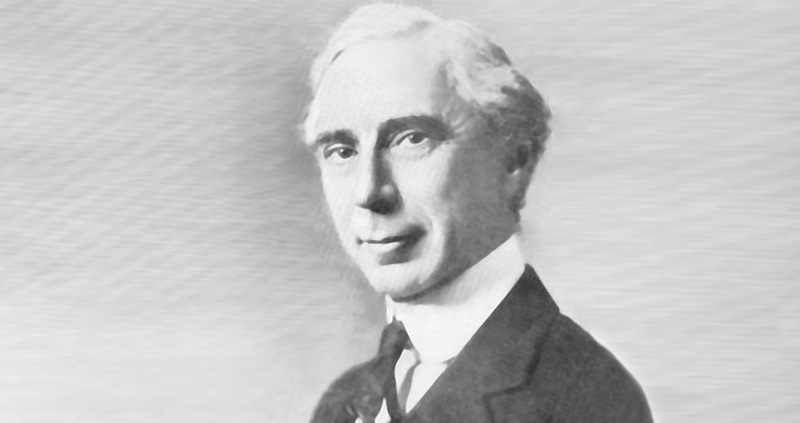 Bertrand Russell and faith; Isn’t this the man of reason? I pointed out that this is a man of high orthodoxy who will hold his IMPLICIT FAITH on the basis of his presuppositions no matter how many times he has to zig and zag because it doesn’t conform to the facts.You must understand what the term IMPLICIT FAITH means. In the old Roman Catholic Church when someone who became a Roman Catholic they had to promise implicit faith. That meant that you not only had to believe everything that Roman Catholic Church taught then but also everything it would teach in the future. It seems to me this is the kind of faith that these people have in the uniformity of natural causes in a closed system and they have accepted it no matter what it leads them into. I think that these men are men of a high level of IMPLICIT FAITH in their own set of presuppositions. Paul said (in Romans Chapter One) they won’t carry it to it’s logical conclusion even though they hold a great deal of the truth and they have revolted and they have set up a series of universals in themselves which they won’t transgress no matter if they conform to the facts or not.Here below is the Romans passage that Schaeffer is referring to and verse 19 refers to what Schaeffer calls “the mannishness of man” and verse 20 refers to Schaeffer’s other point which is “the universe and it’s form.”Romans 1:18-20 Amplified Bible :18 For God’s [holy] wrath and indignation are revealed from heaven against all ungodliness and unrighteousness of men, who in their wickedness repress and hinder the truth and make it inoperative. 19 For that which is known about God is evident to them and made plain in their inner consciousness, because God [Himself] has shown it to them. 20 For ever since the creation of the world His invisible nature and attributes, that is, His eternal power and divinity, have been made intelligible and clearly discernible in and through the things that have been made (His handiworks). So [men] are without excuse [altogether without any defense or justification].We can actually see the two points makes playing themselves out in Bertrand Russell’s own life. [From a letter dated August 11, 1918 to Miss Rinder when Russell was 46]It is so with all who spend their lives in the quest of something elusive, and yet omnipresent, and at once subtle and infinite. One seeks it in music, and the sea, and sunsets; at times I have seemed very near it in crowds when I have been feeling strongly what they were feeling; one seeks it in love above all. But if one lets oneself imagine one has found it, some cruel irony is sure to come and show one that it is not really found. Luke 3:1 In Luke’s announcement of Jesus’ public ministry (Luke 3:1), he mentions, “Lysanius tetrarch of Abilene.” Scholars questioned Luke’s credibility since the only Lysanius known for centuries was a ruler of Chalcis who ruled from 40-36 B.C. However, an inscription dating to be in the time of Tiberius, who ruled from 14-37 A.D., was found recording a temple dedication which names Lysanius as the “tetrarch of Abila” near Damascus. This matches well with Luke’s account. Acts 18:12-17 In Acts 18:12-17, Paul was brought before Gallio, the proconsul of Achaea. At Delphi an inscription of a letter from Emperor Claudius was discovered. In it he states, “Lucius Junios Gallio, my friend, and the proconsul of Achaia . . .” Historians date the inscription to 52 A.D., which corresponds to the time of the apostle’s stay in 51.